The viewing field of wide-angle eyepiece is more than 50% larger than that of normal eyepiece. A very practical microscope eyepiece, effectively enlarged the field of view. Image bright and clear, the effect is clearer. The eye is not easy to be tired when observing, protect your eyesight. Easy to attach on objective, just screw it on. days from the date of purchase. Email/Message note after you place orders. 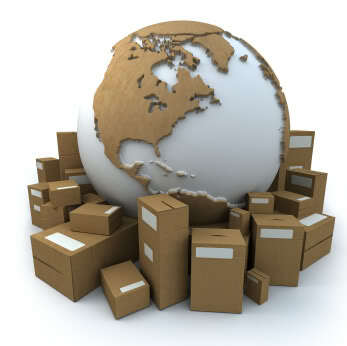 within one business day by Airmail after the payment is clear. 1. Our listing price includes the value of goods,packaging cost,and export taxes,not including international import duties. 2. 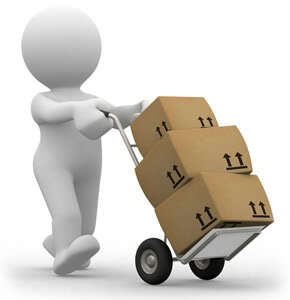 Import duties,taxes,and charges are not included in the item price or shipping fee. 3. The import duties are buyers' responsibility.Please check with your country's customs office determine what these additional costs will be prior to your purchase. 4. 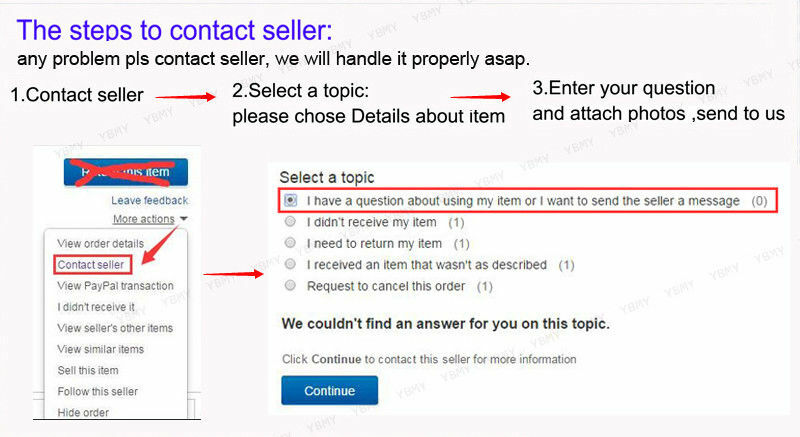 All disputes arising from the import duties will be submitted to ebay for solution. message system may block some emails. 3. Our aim is to provide Top Level Customer Service, your recognition will encourage us greatly and serve you better. We strive to keep all our customers satisfy. 4. We greatly appreciate your POSITIVE feedback. Please do NOT leave negative feedback without asking for help.Thanks! We will always do our up most to exceed your expectations in customer service, communication and dispatching of your orders.